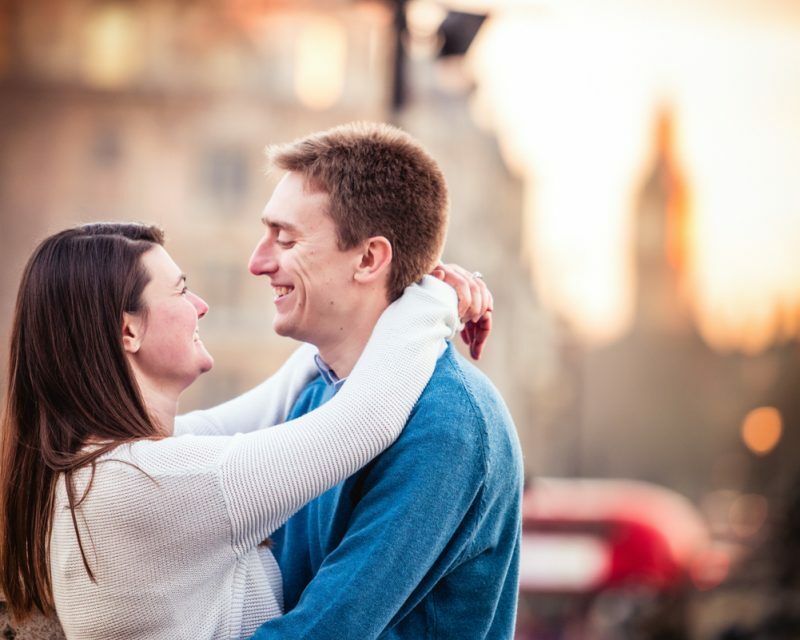 Emma and Jon have booked me to photograph their wedding at Almshoebury Farm in Hitchin next July. 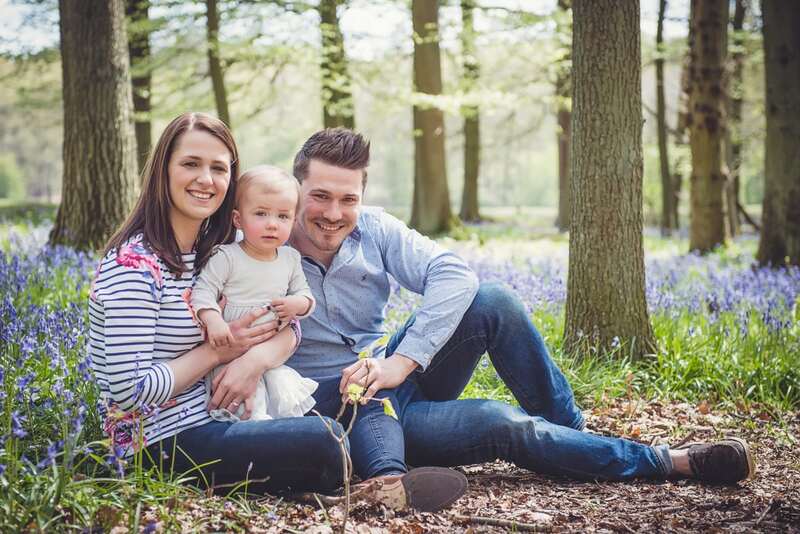 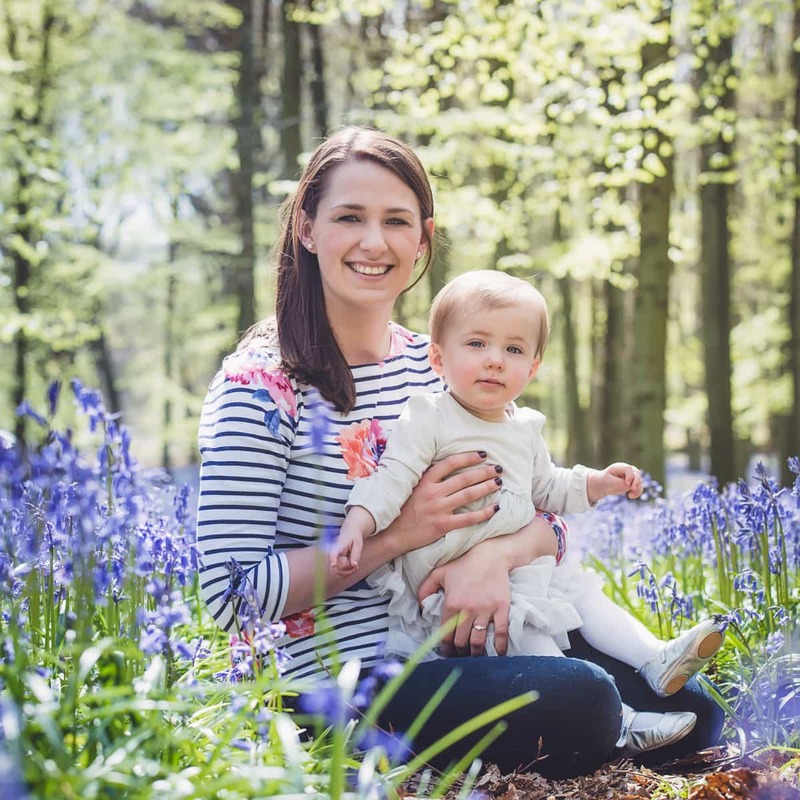 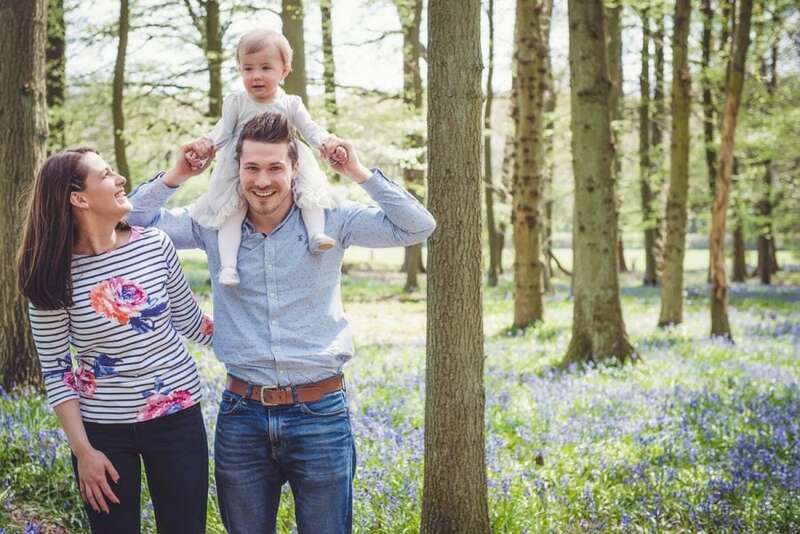 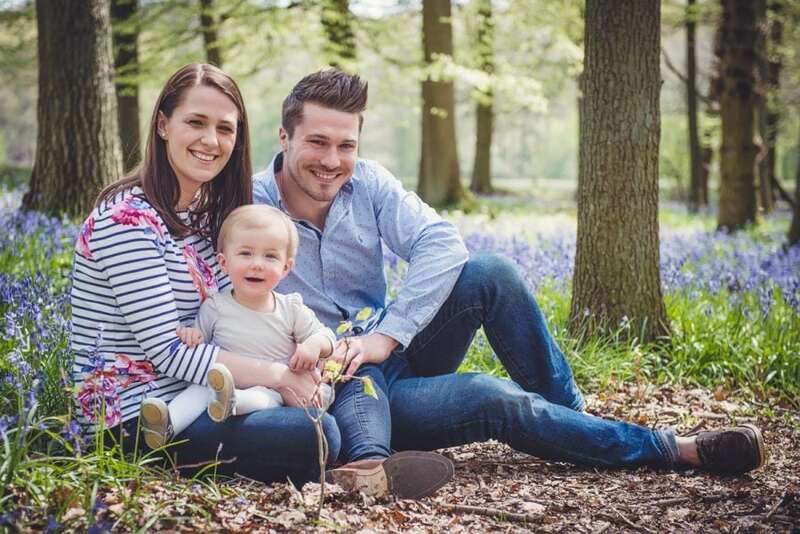 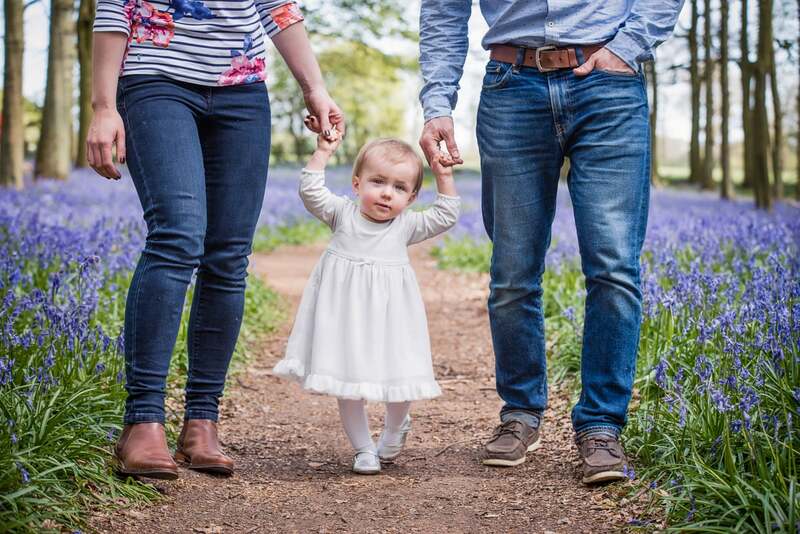 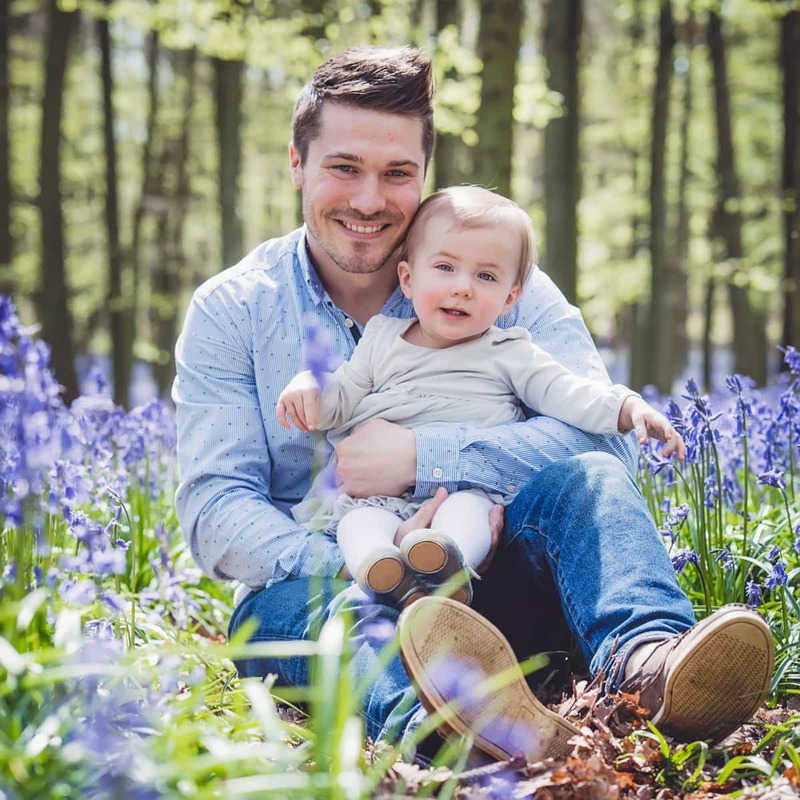 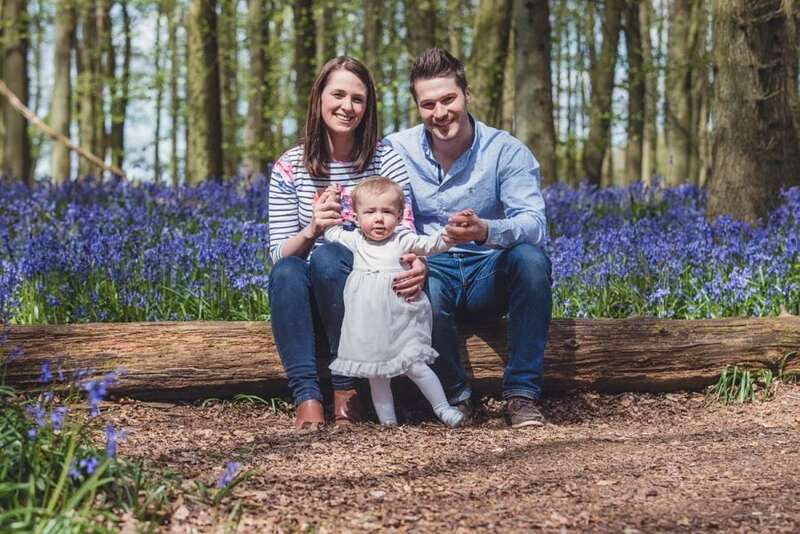 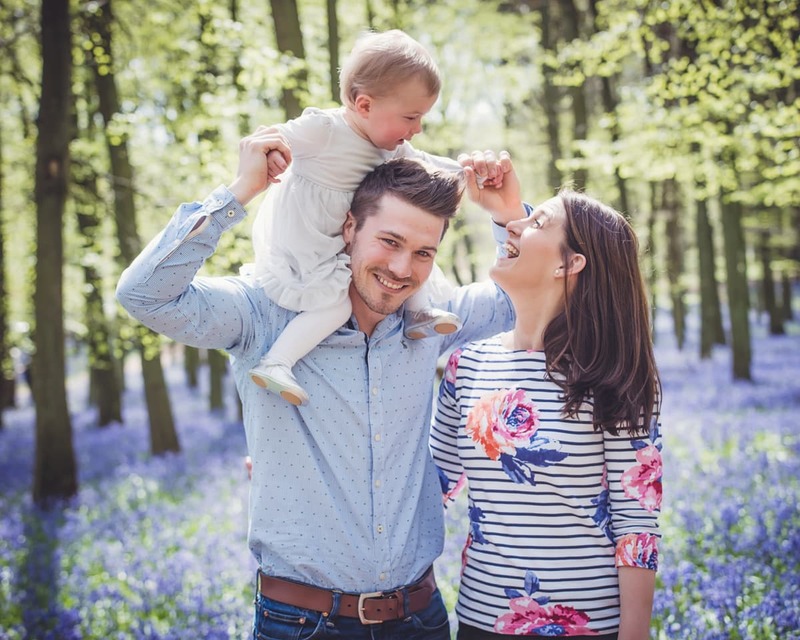 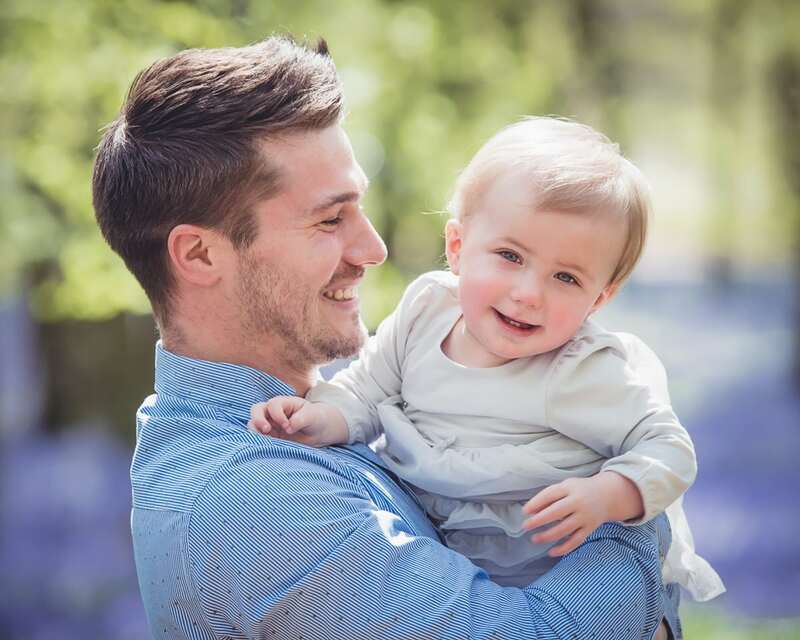 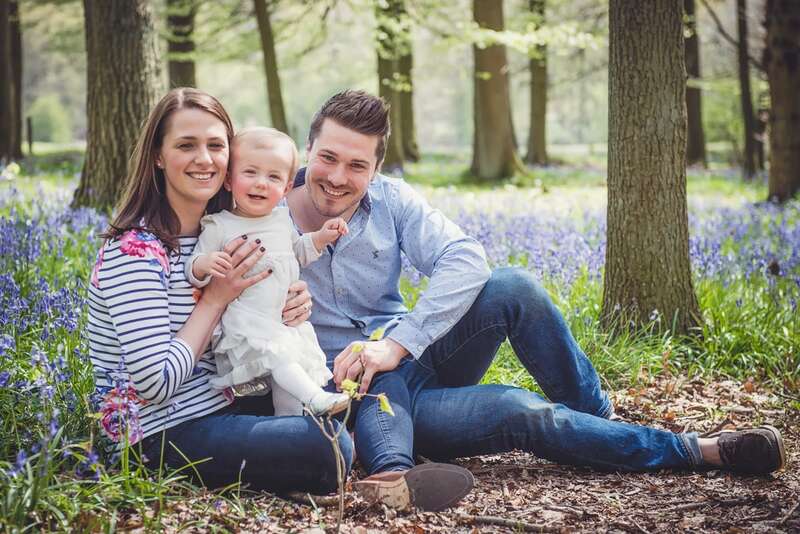 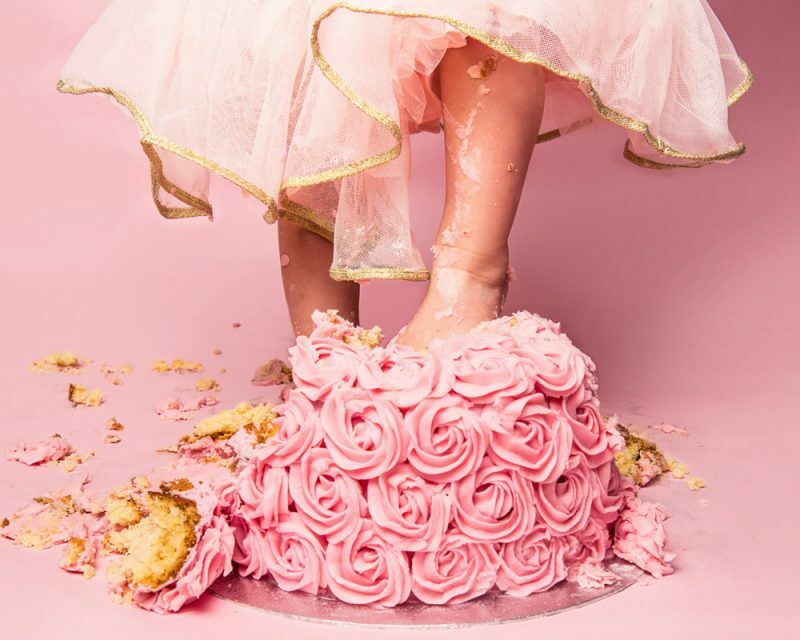 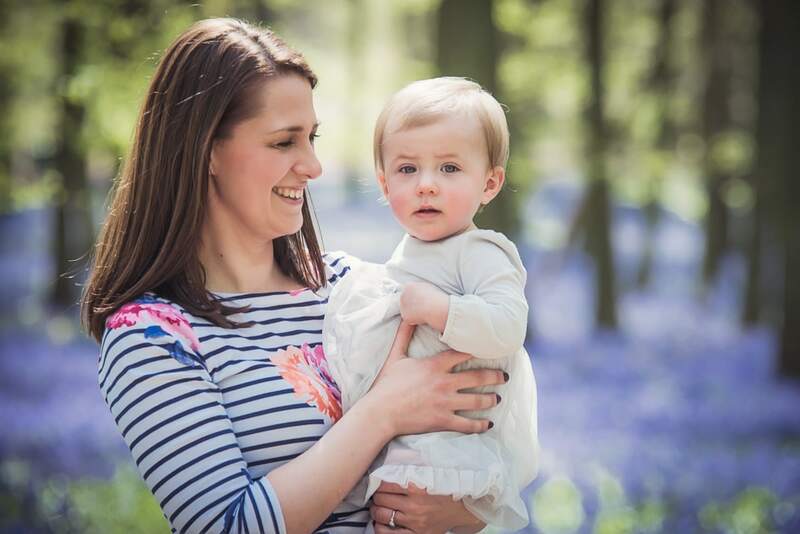 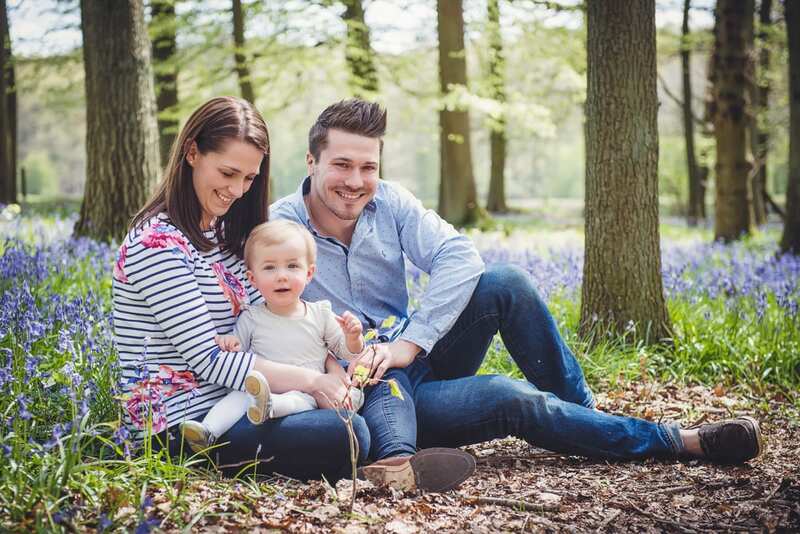 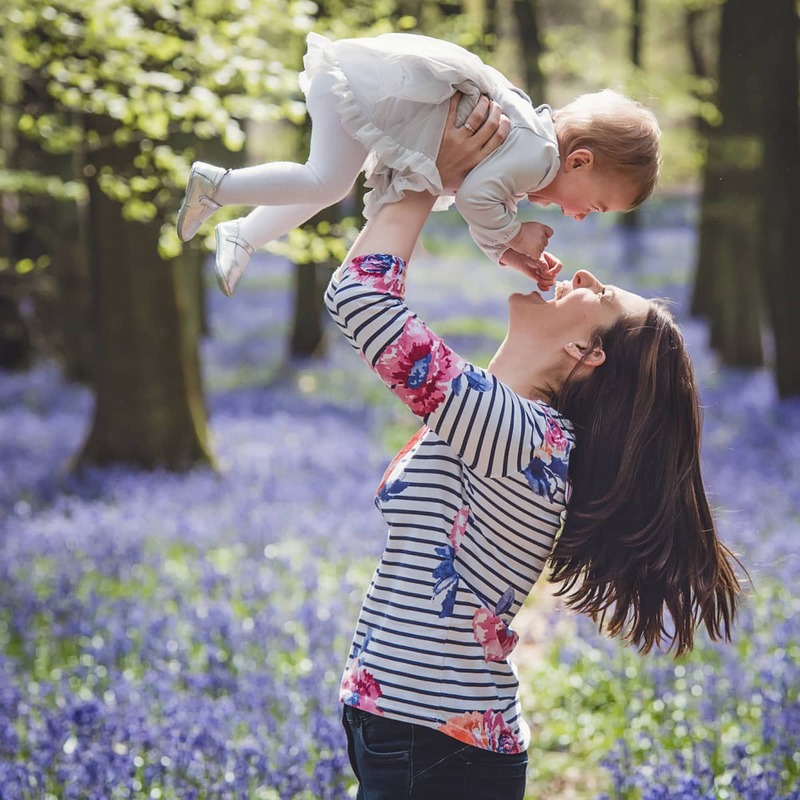 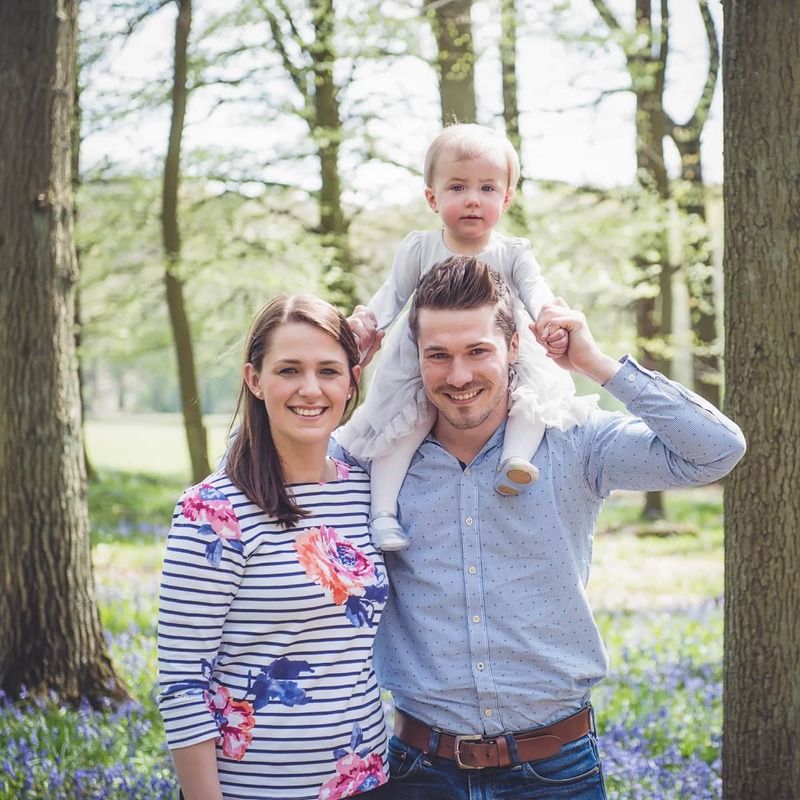 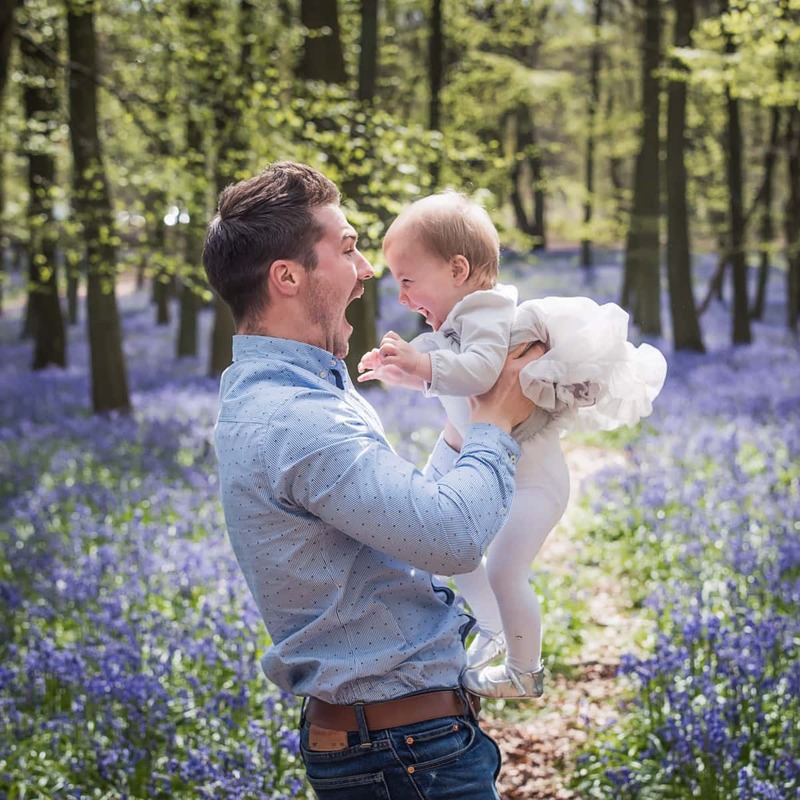 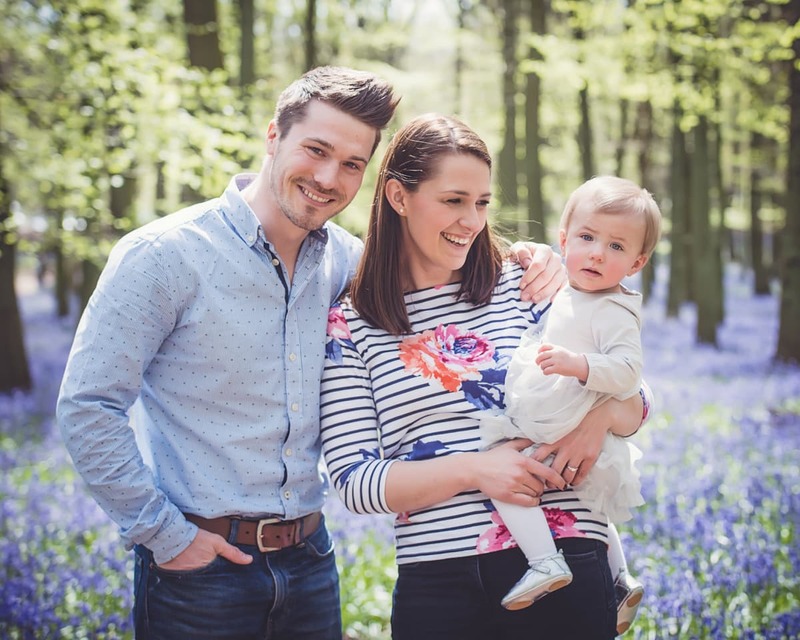 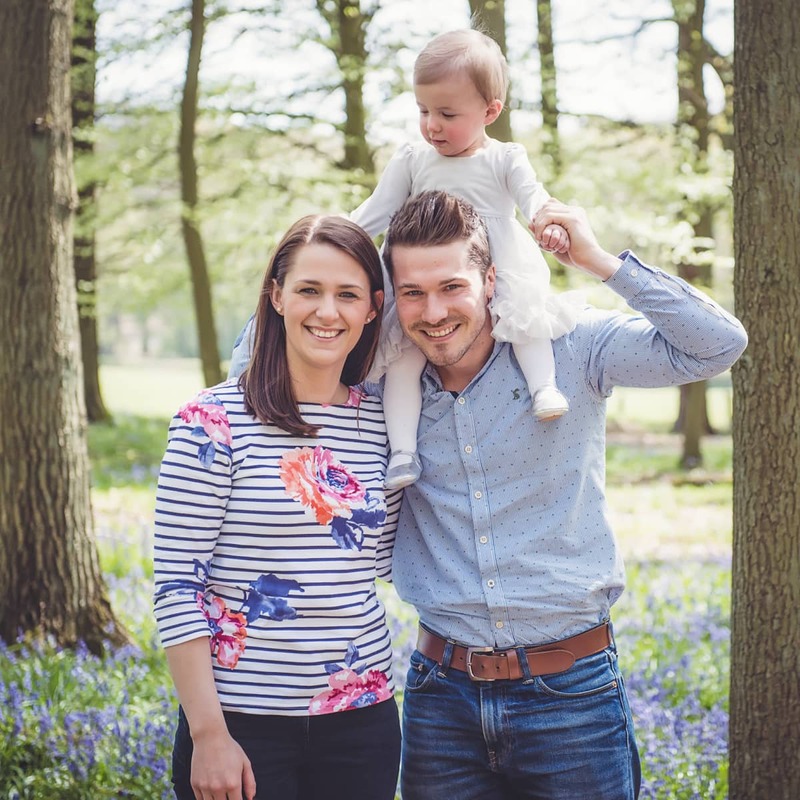 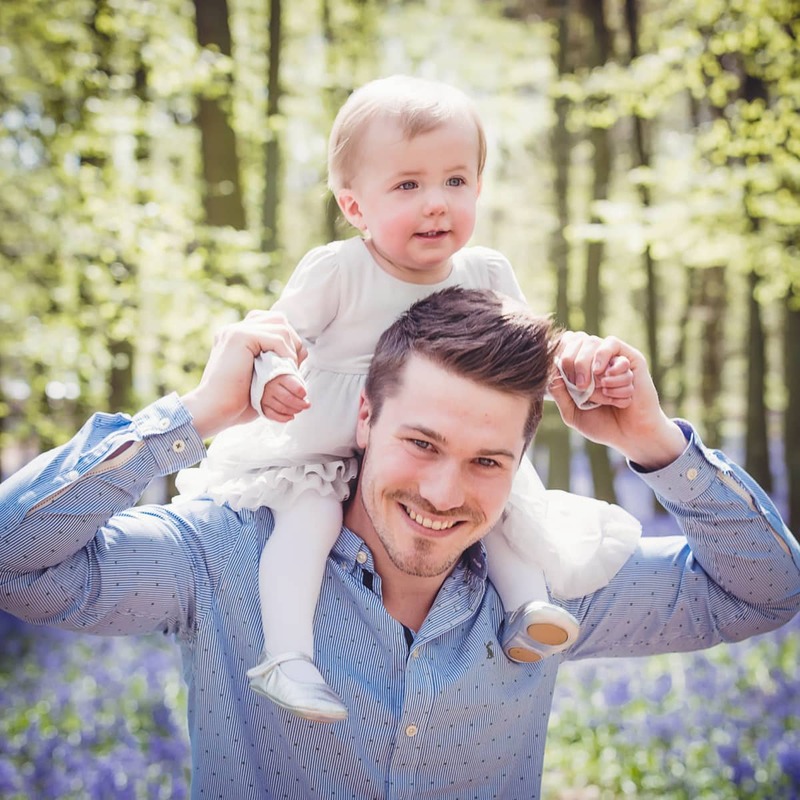 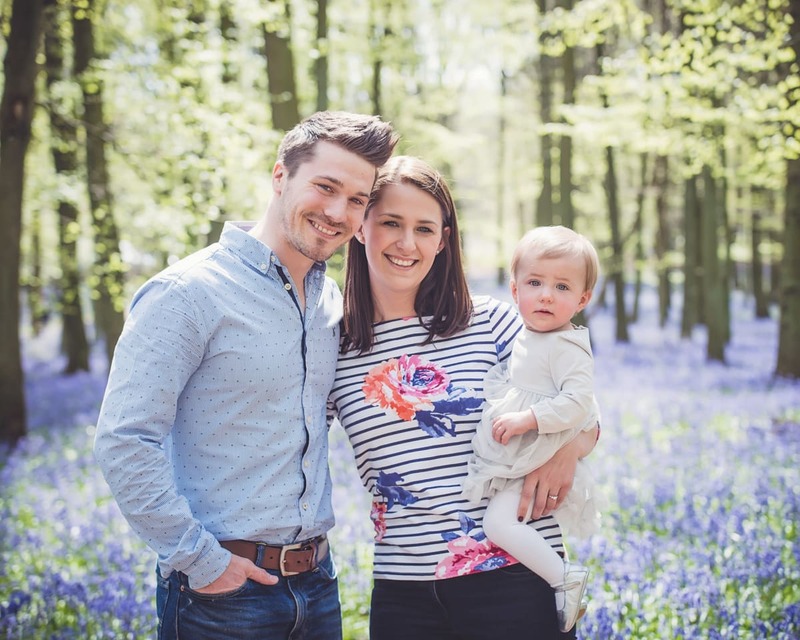 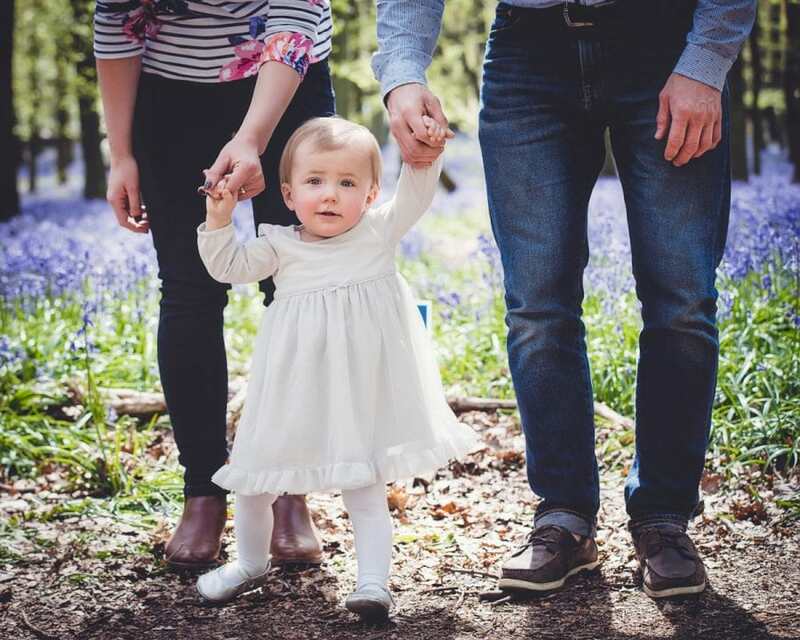 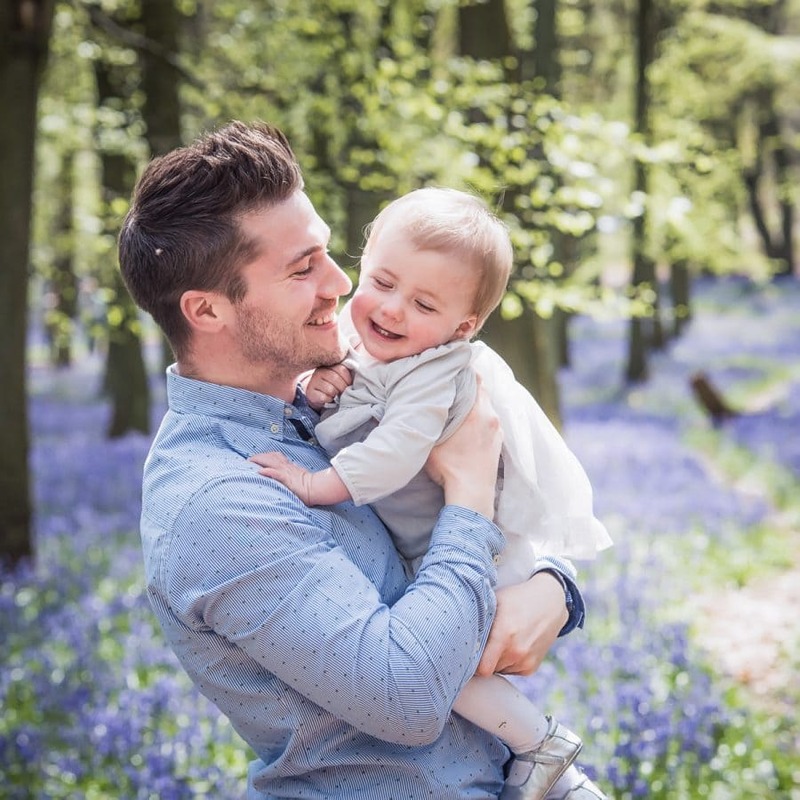 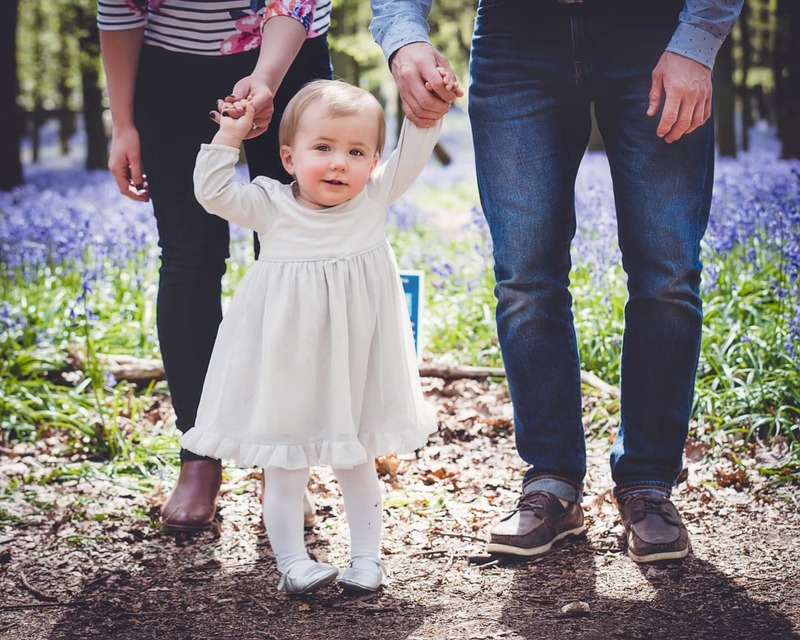 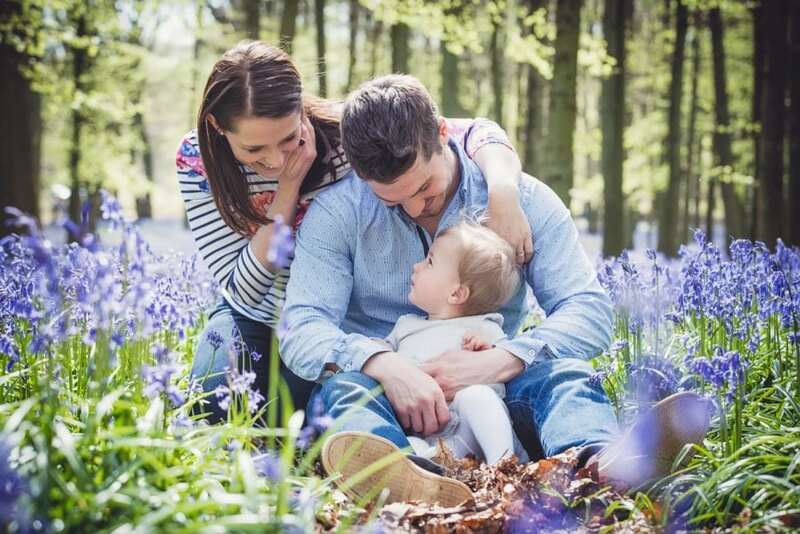 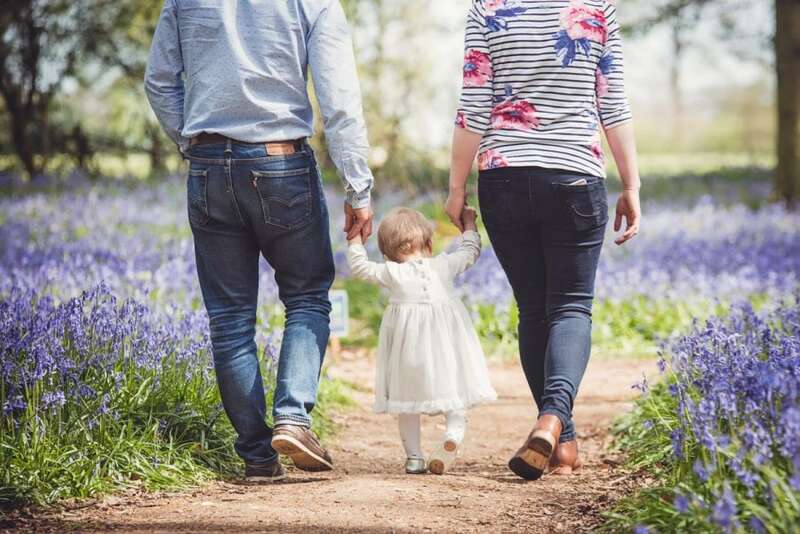 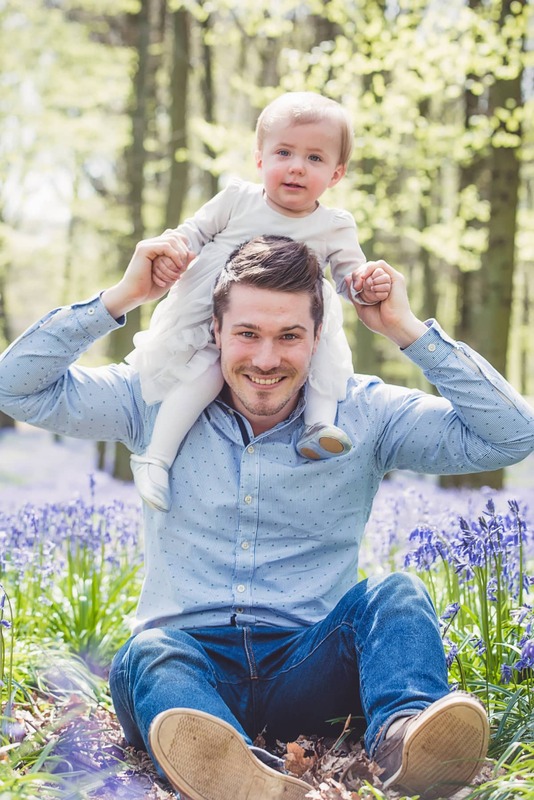 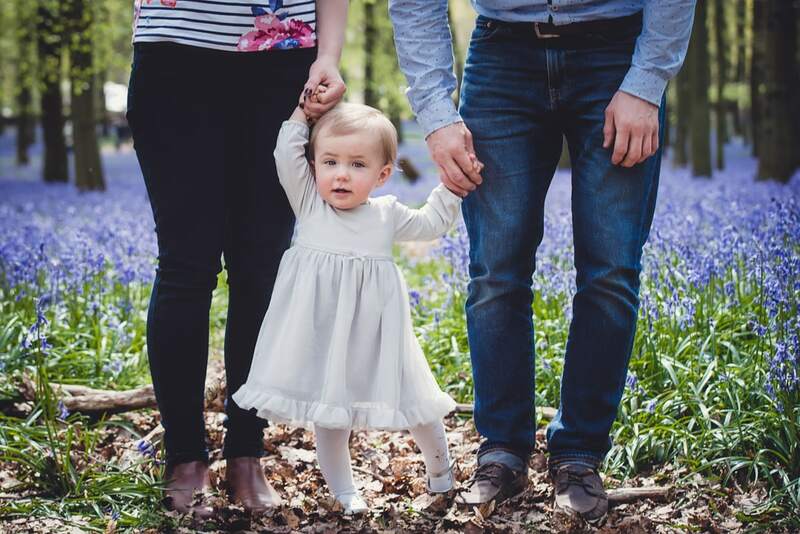 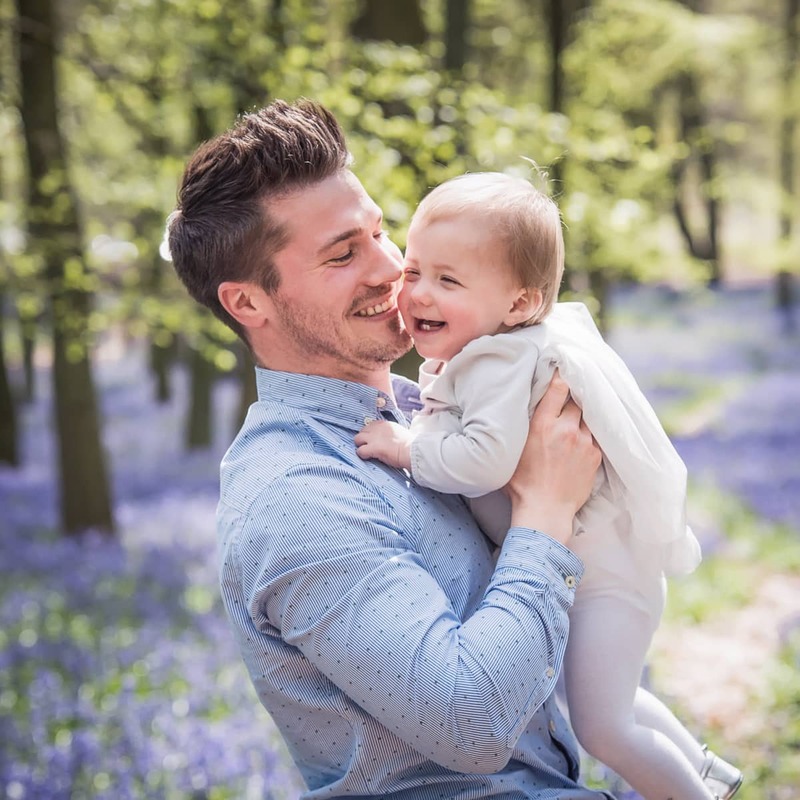 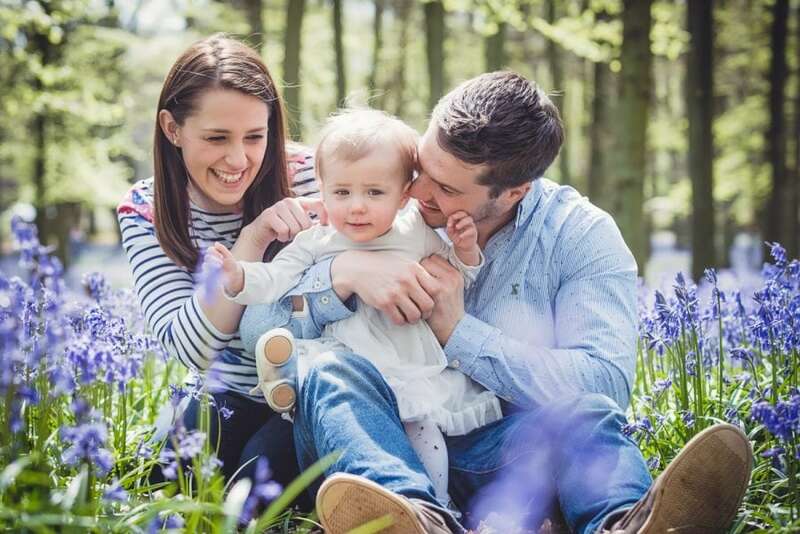 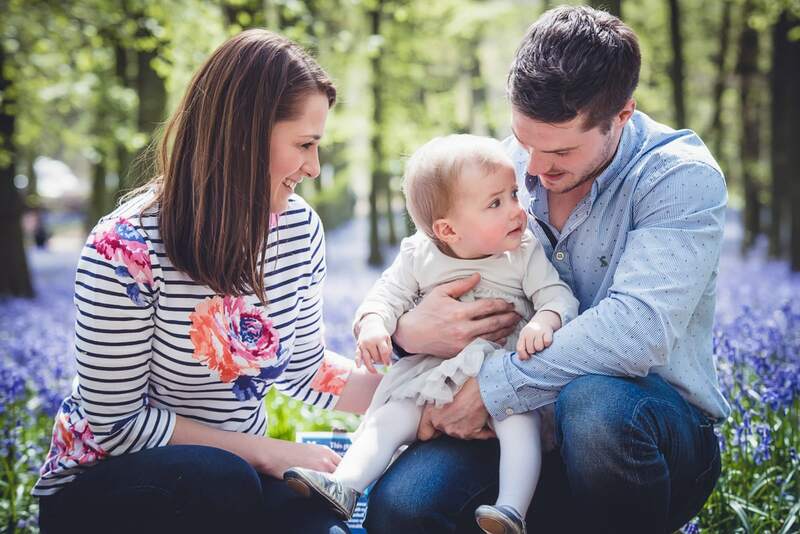 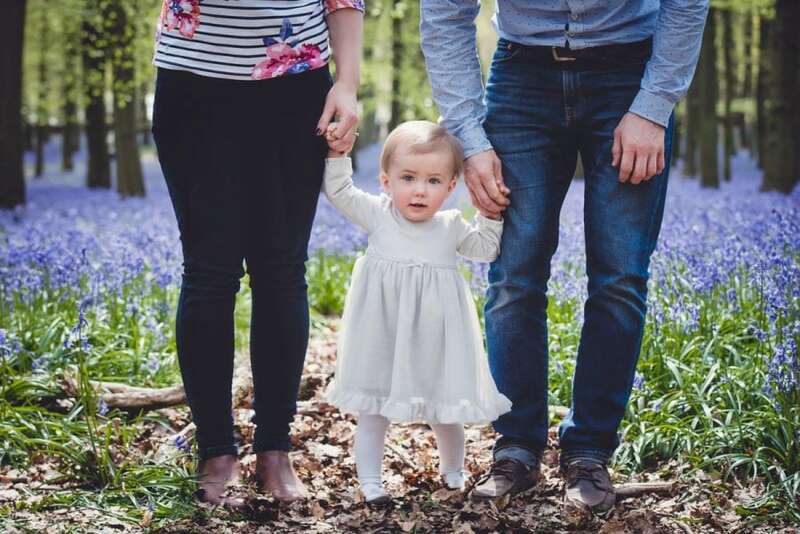 They were looking to do an interim shoot to celebrate their daughter Isabelle’s first birthday and liked the idea of doing a family portrait session outside, along with a cake smash session in the studio. 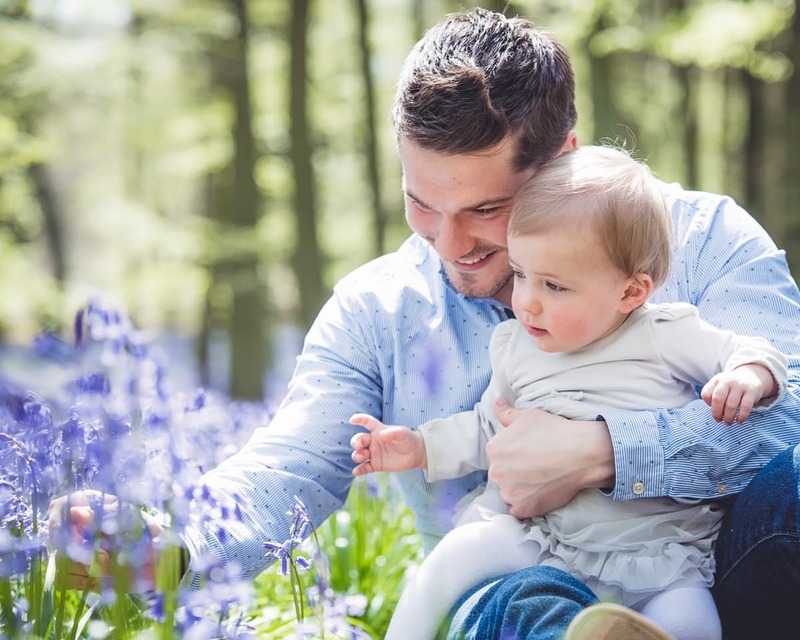 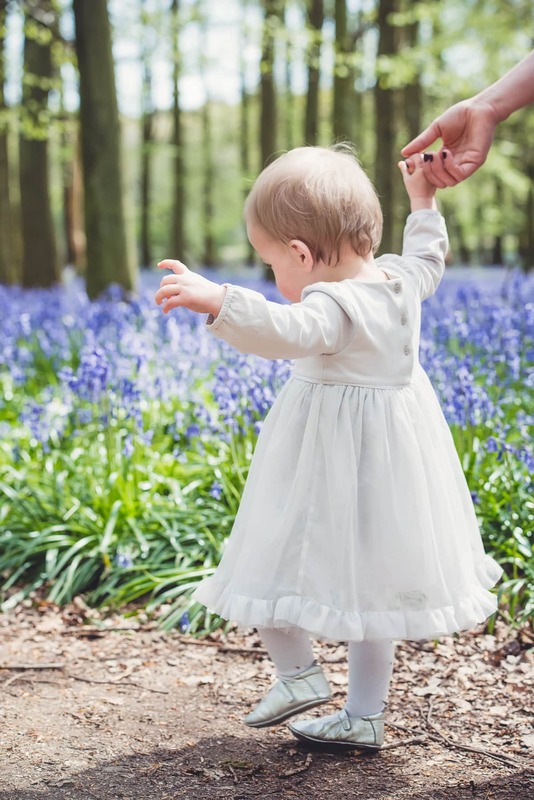 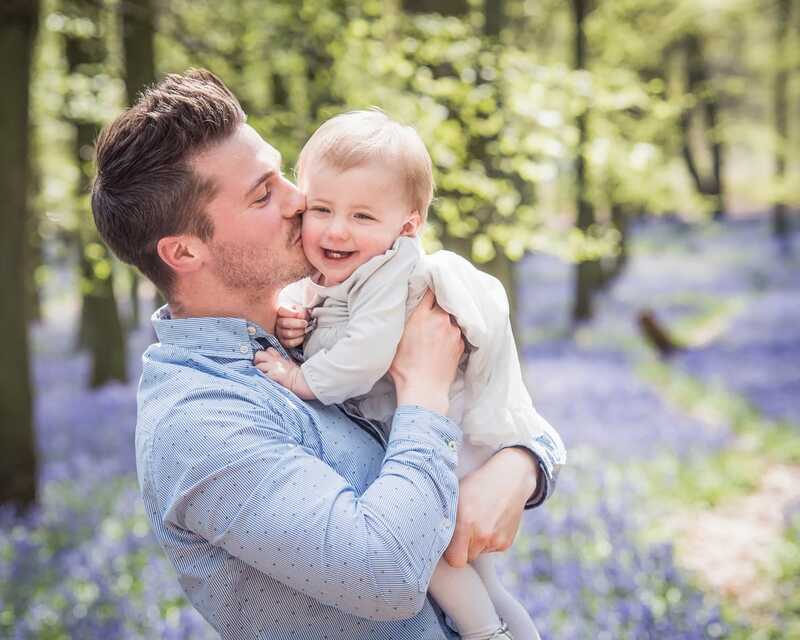 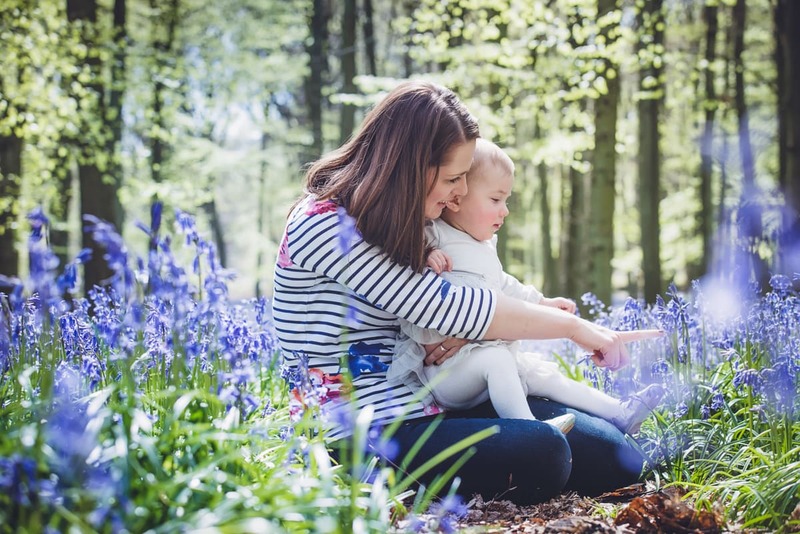 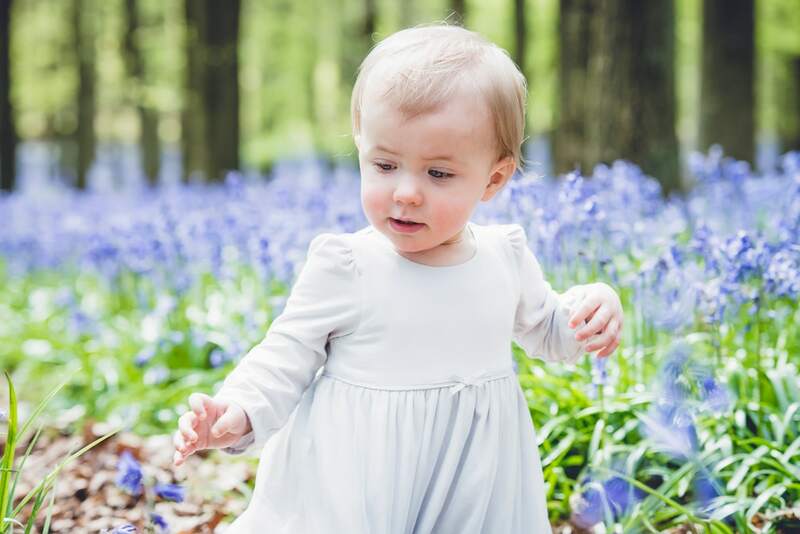 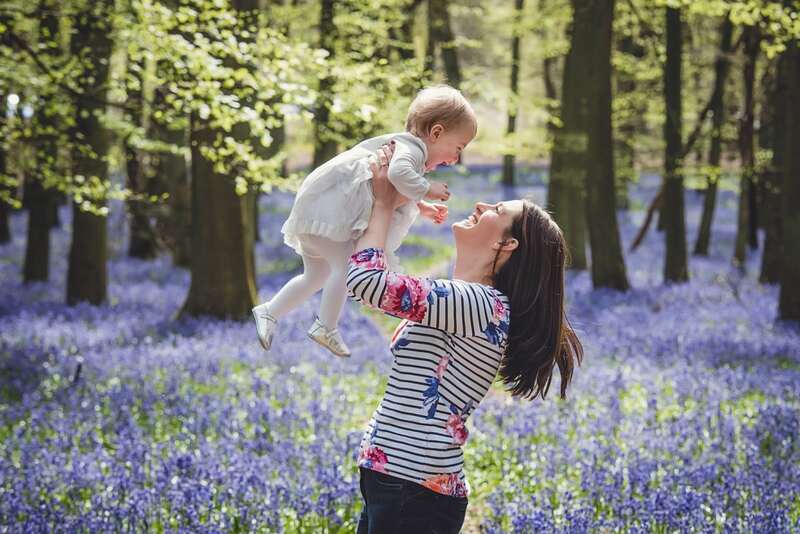 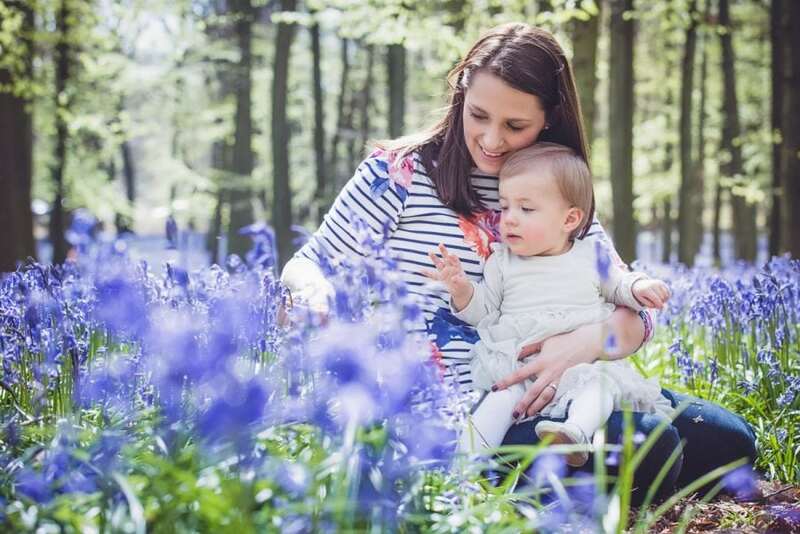 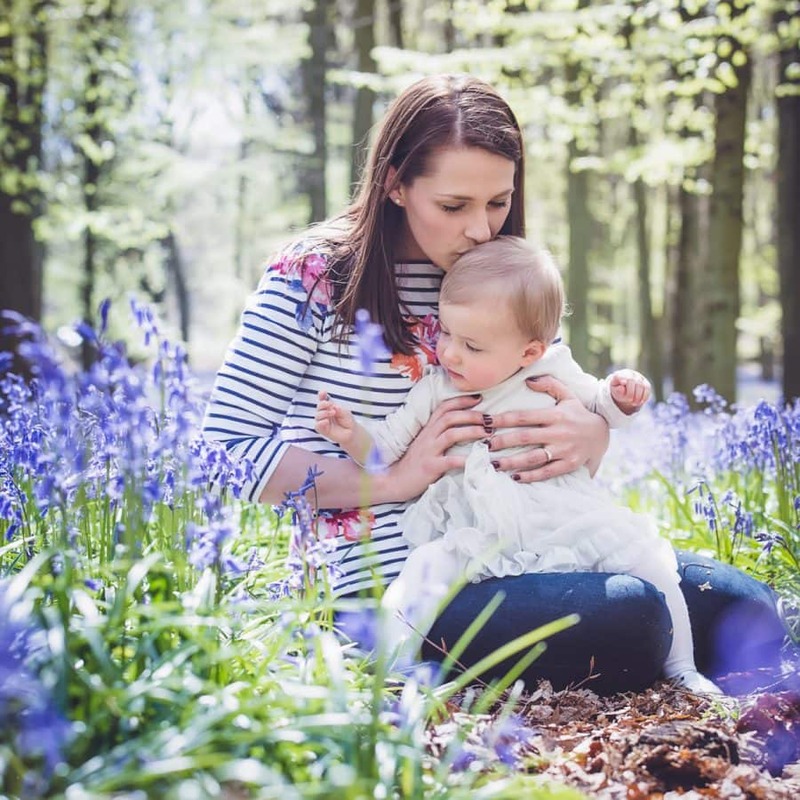 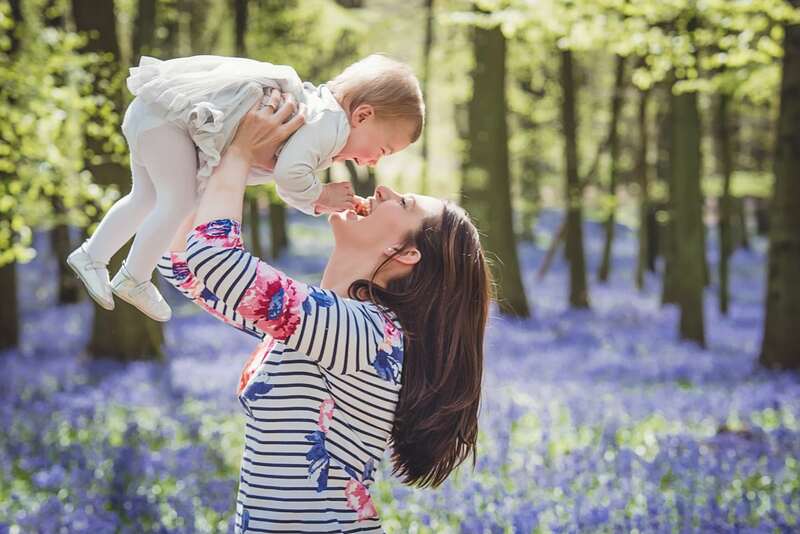 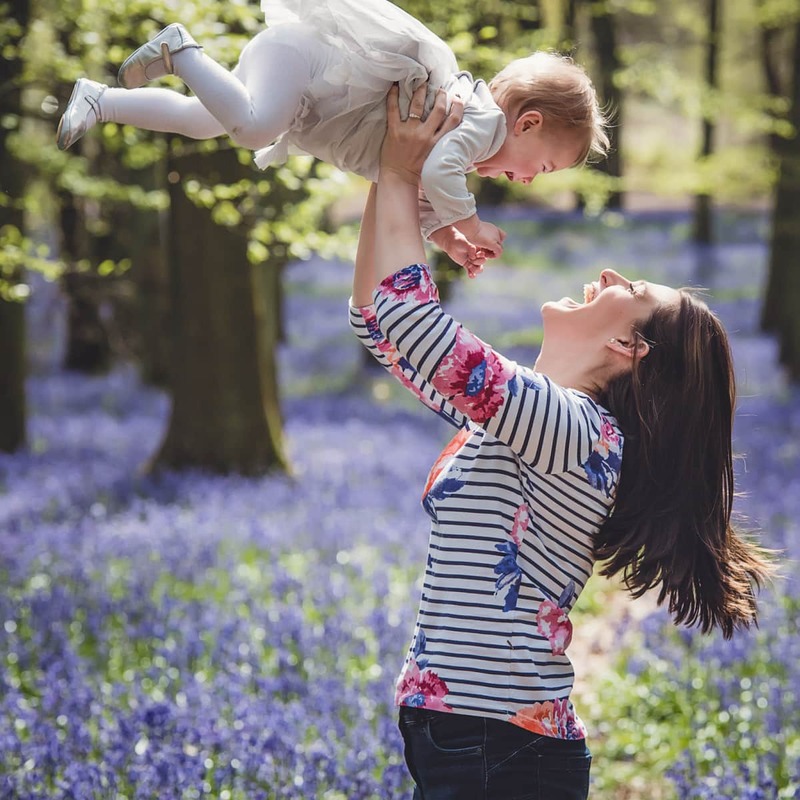 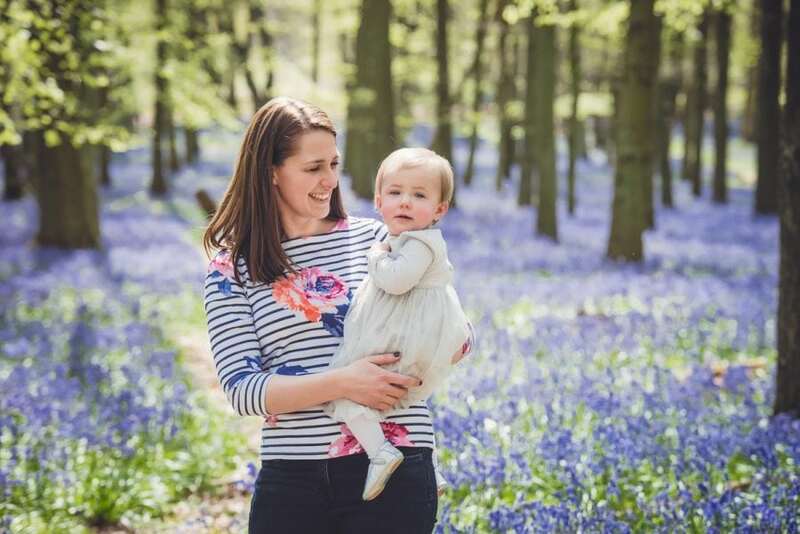 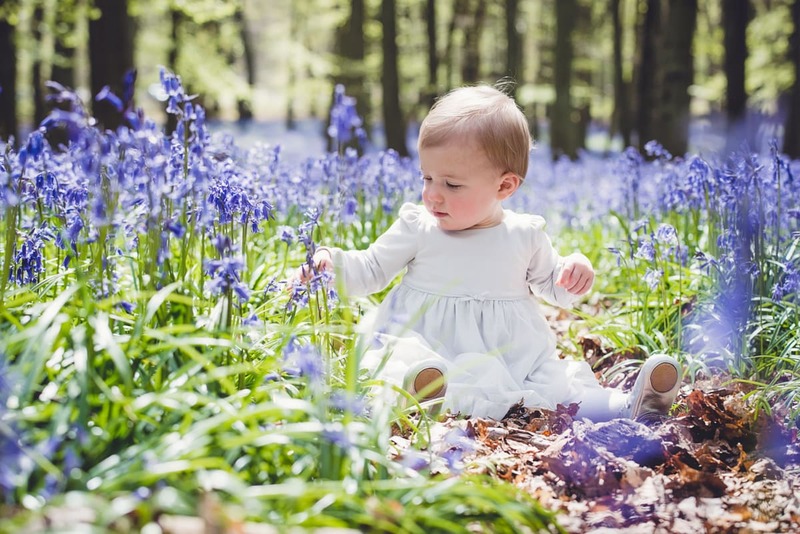 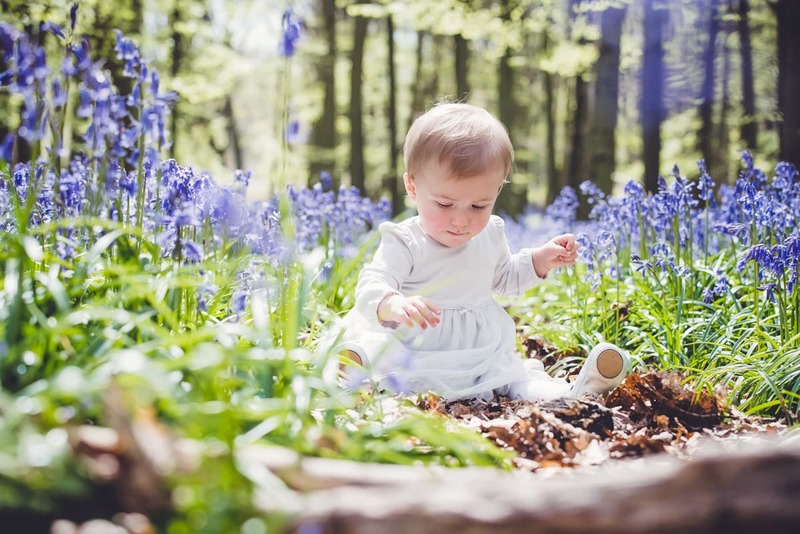 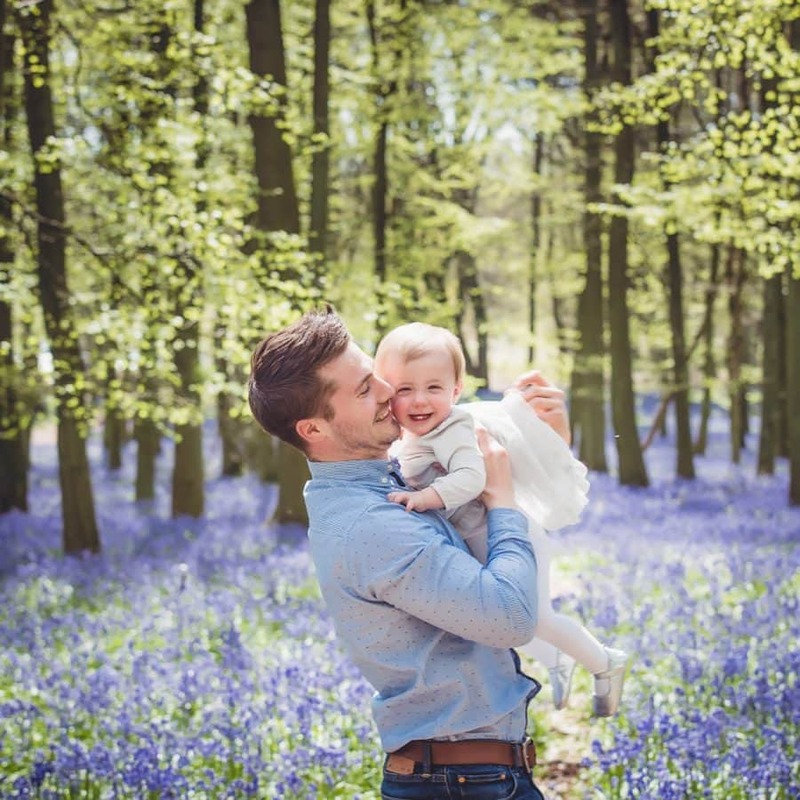 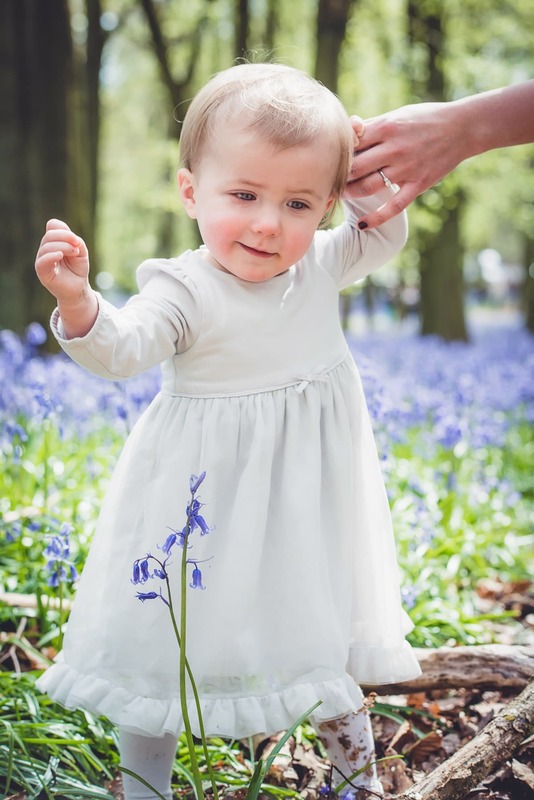 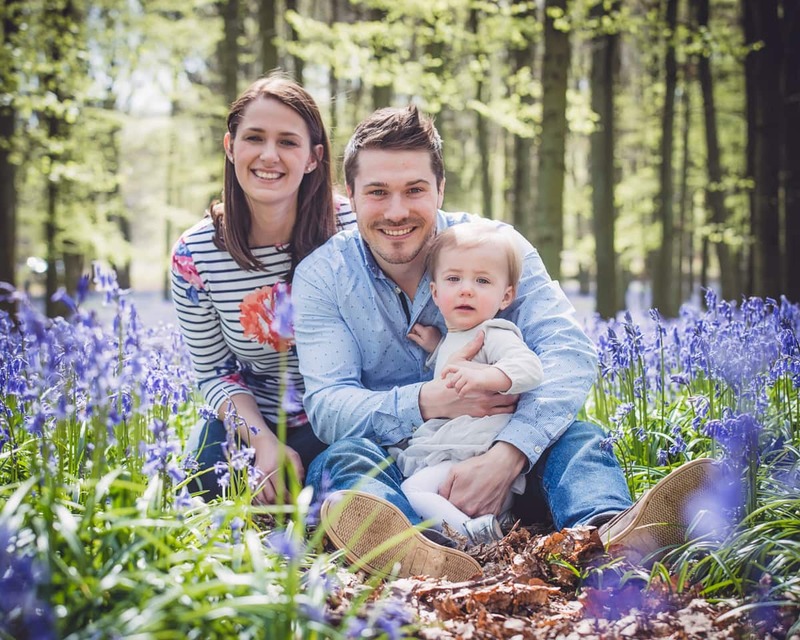 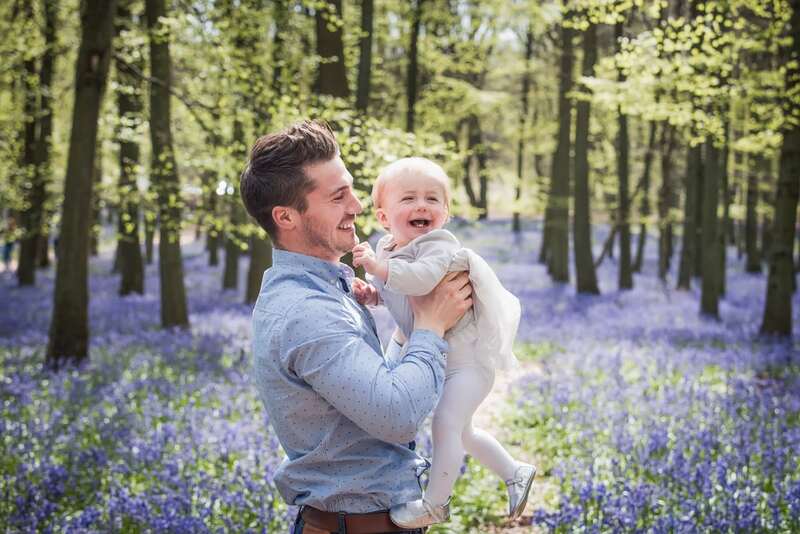 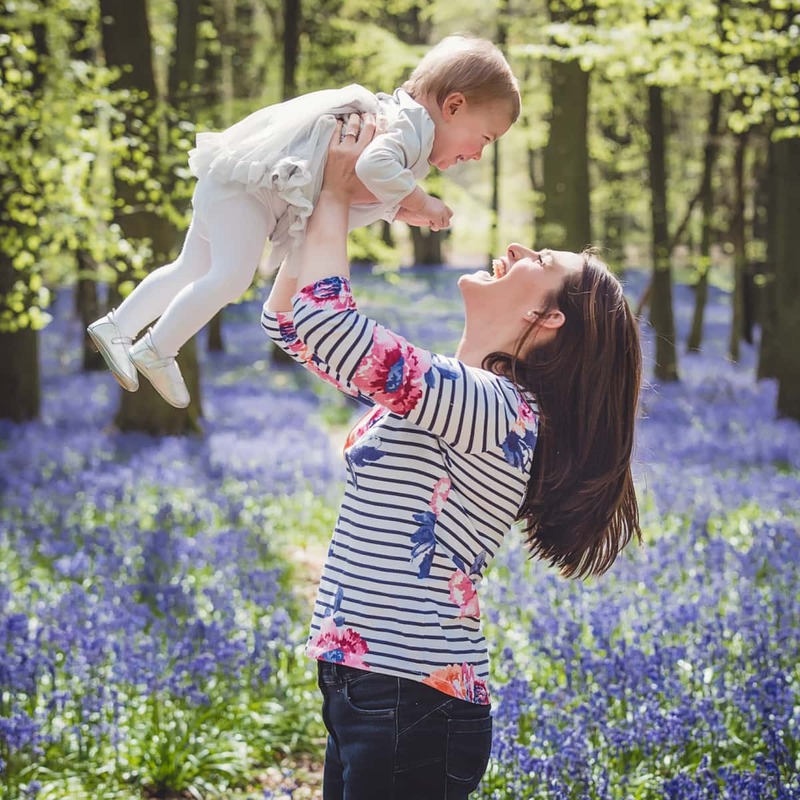 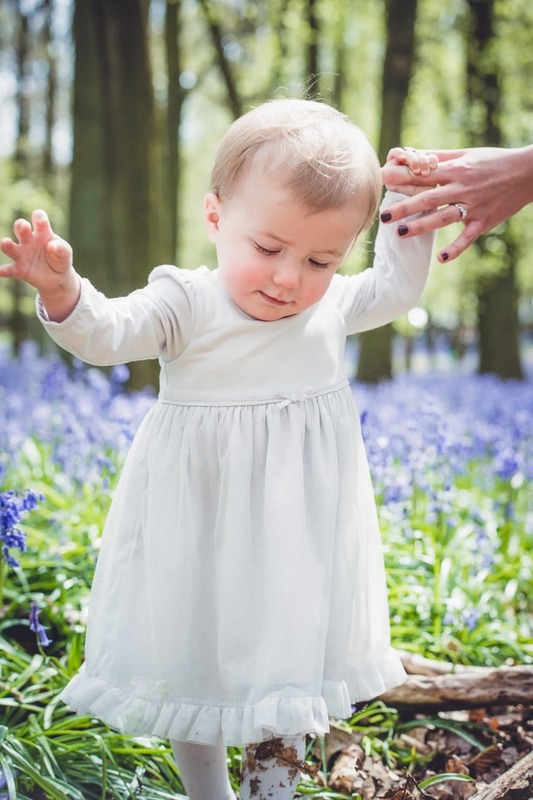 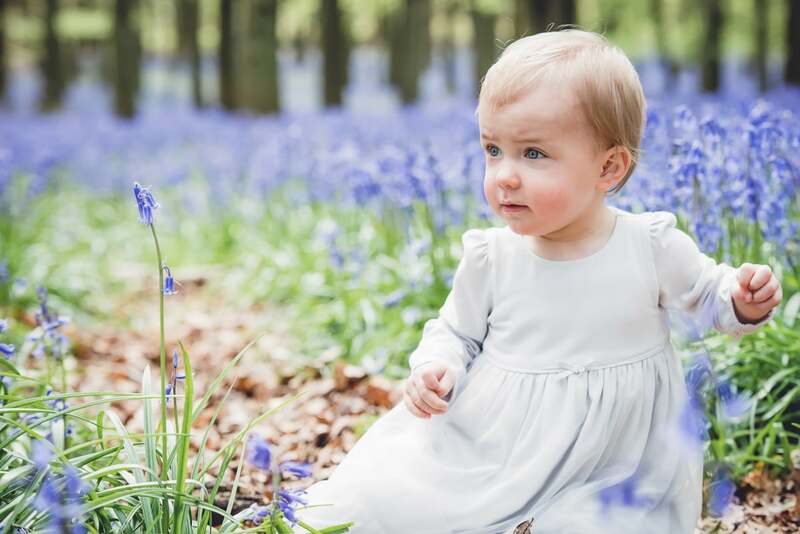 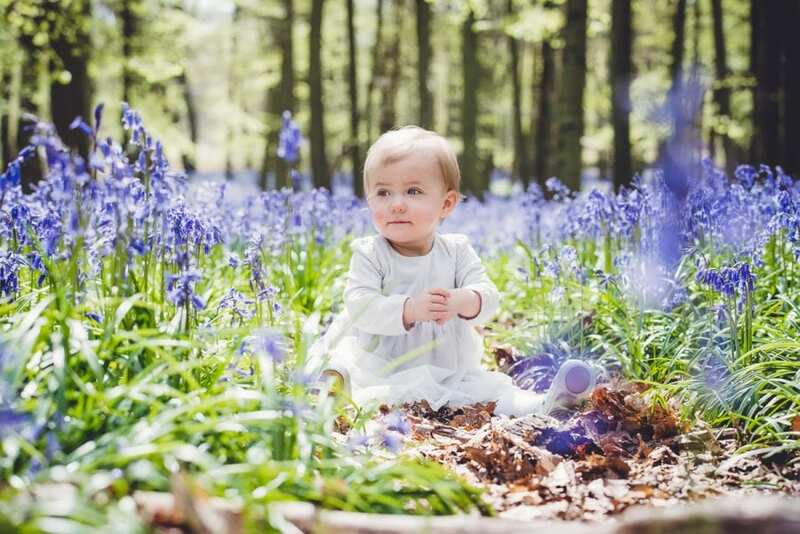 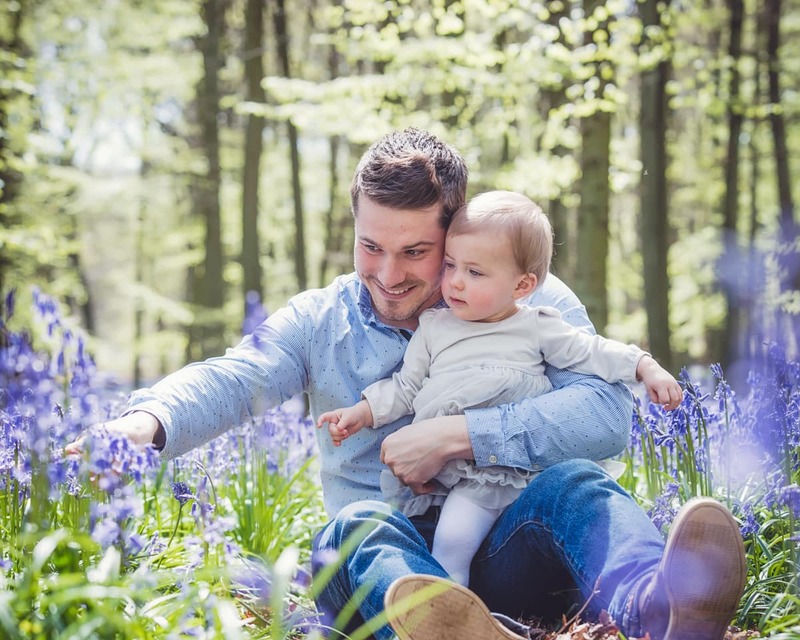 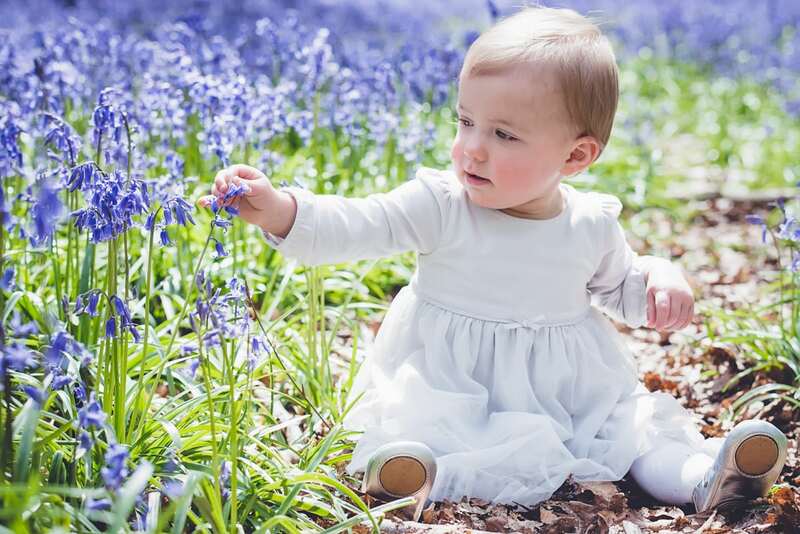 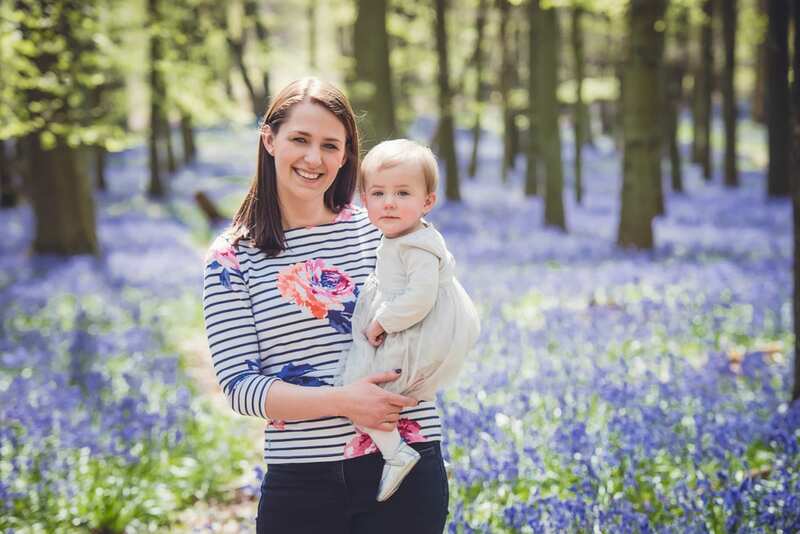 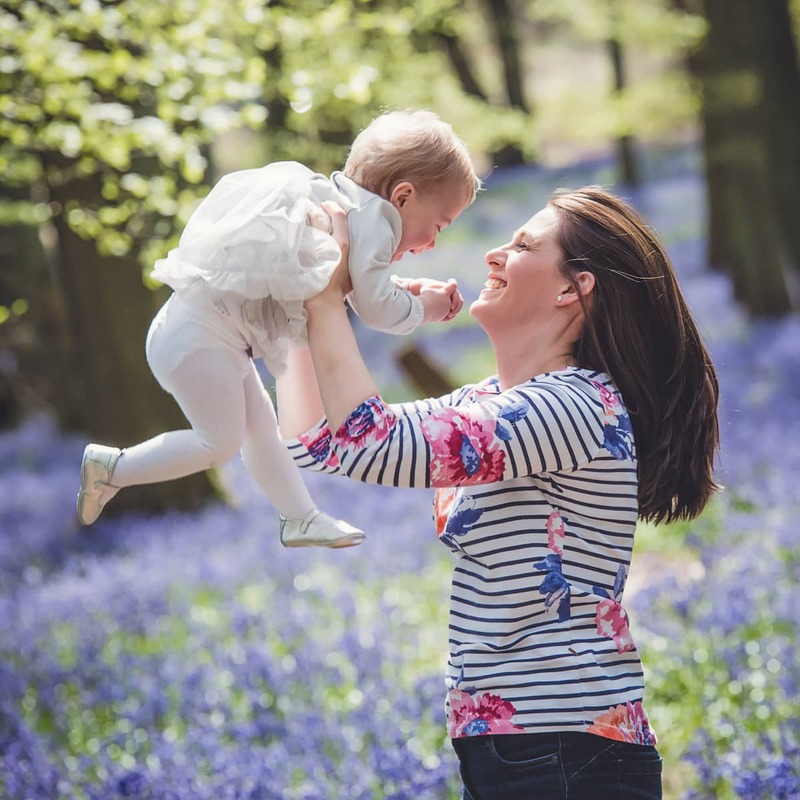 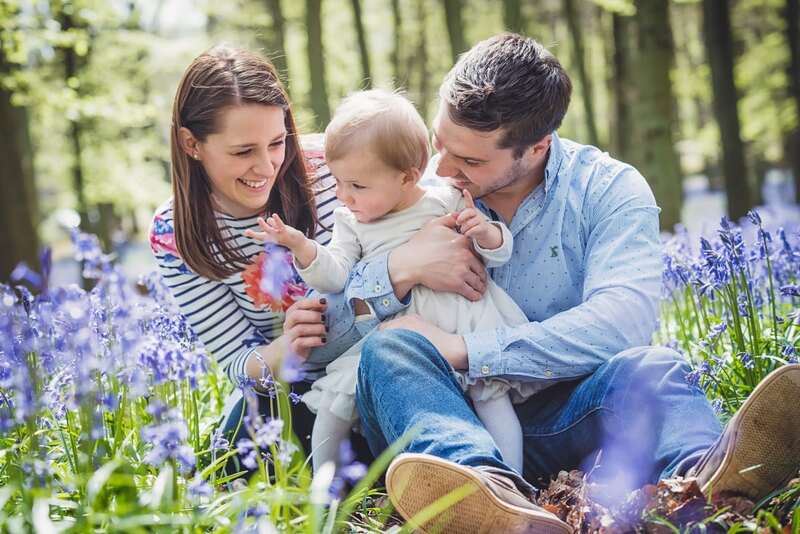 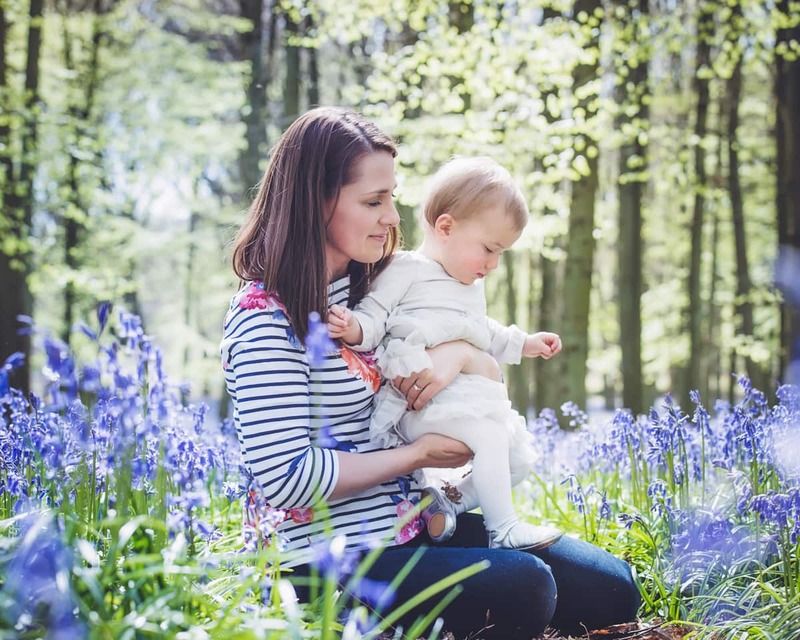 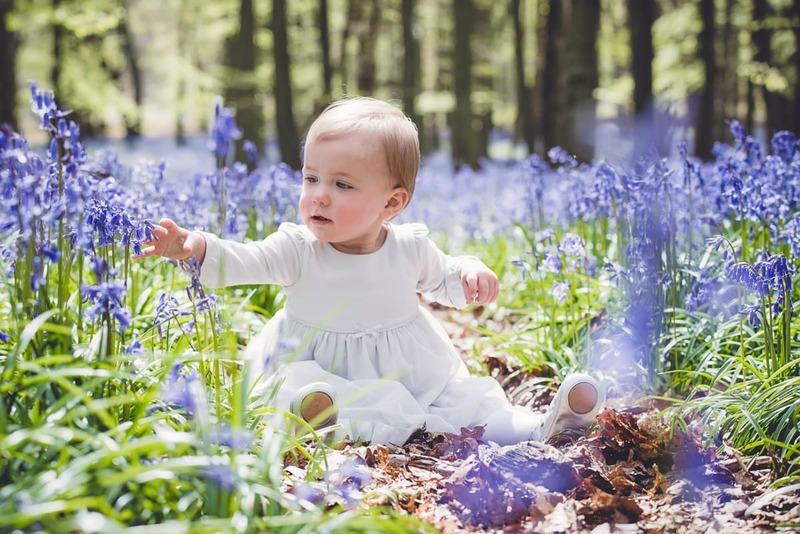 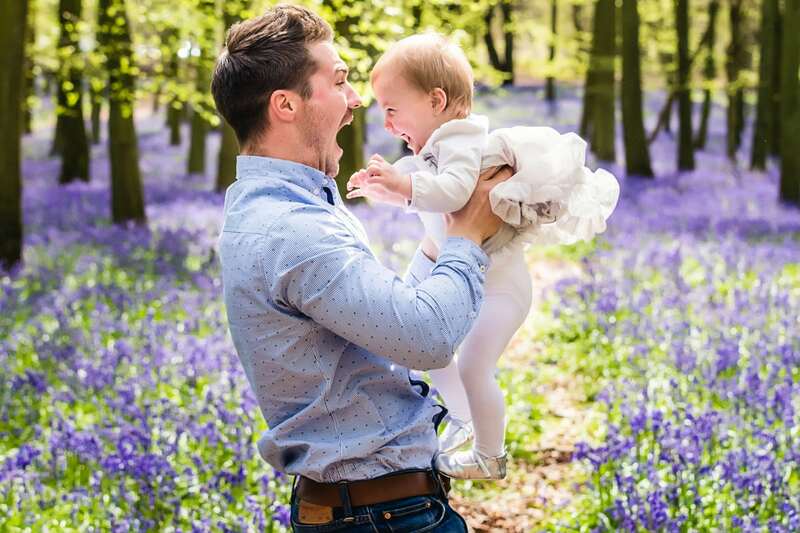 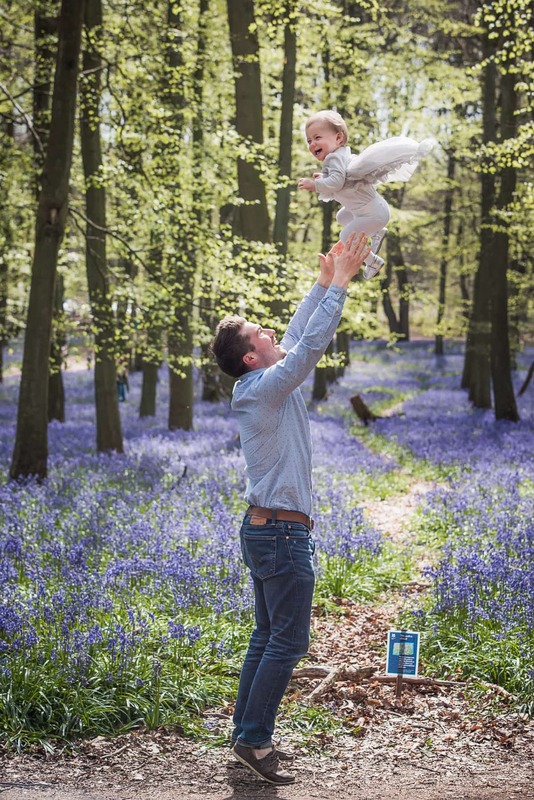 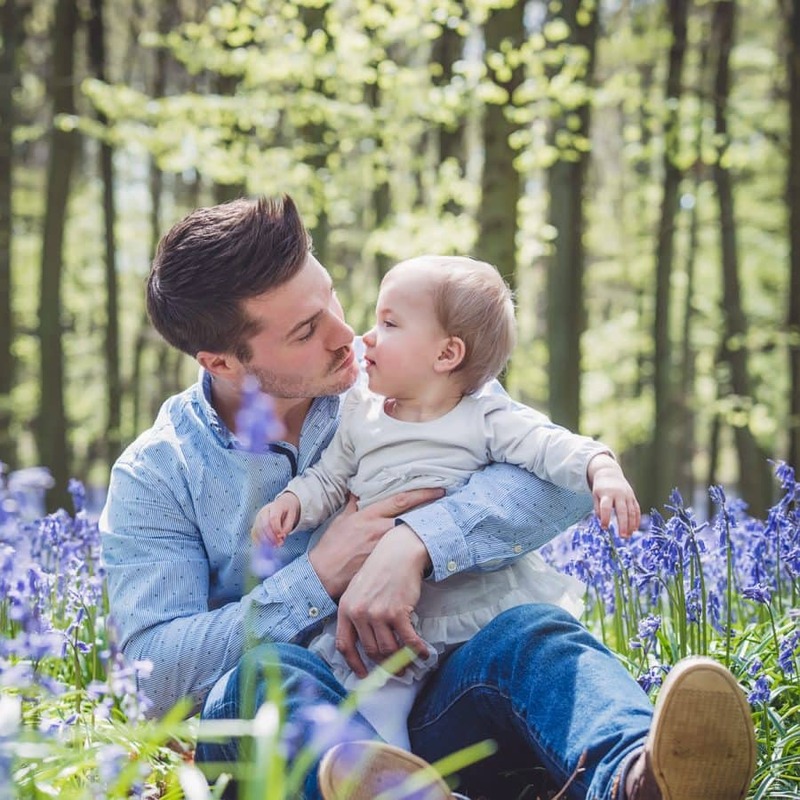 As it was the perfect time of year for bluebells we decided to do the shoot at Dockey Woods in Berkhamsted. 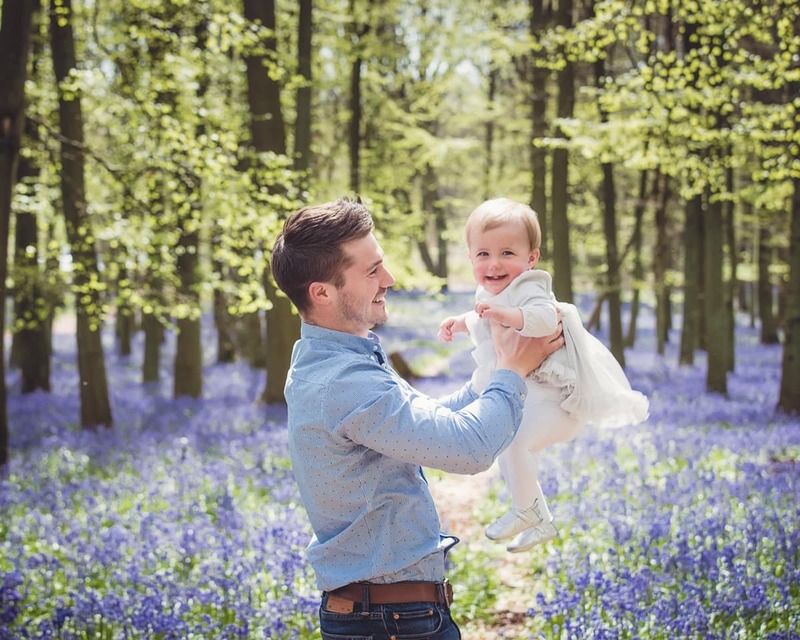 It was a beautiful sunny spring day and the light looked perfect as it shone through the trees. 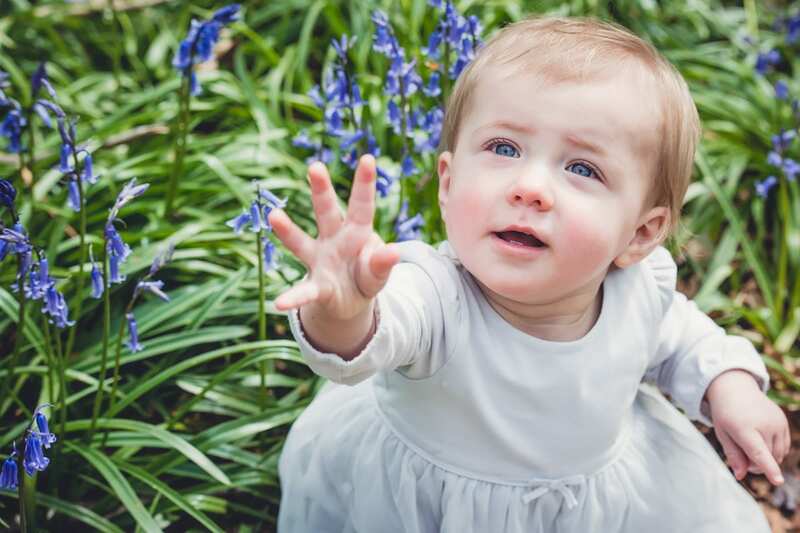 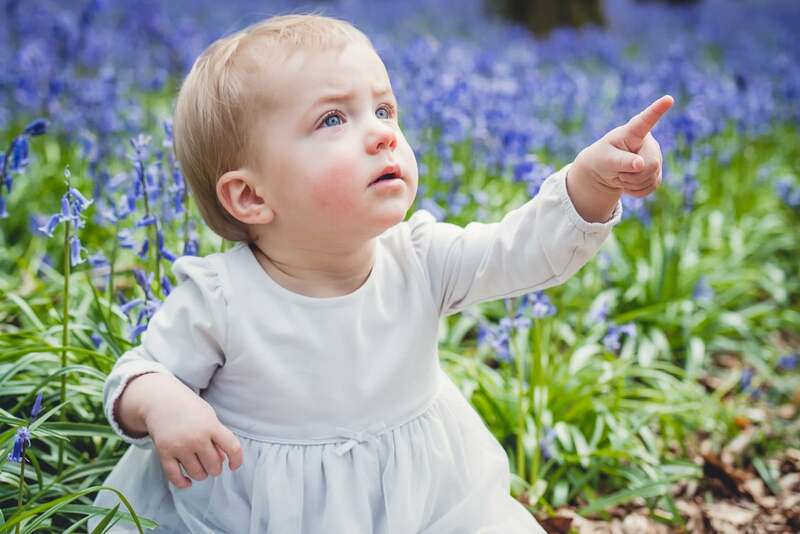 Isabelle loved looking at the flowers and we got some great pictures as her parents were throwing her up in the air! 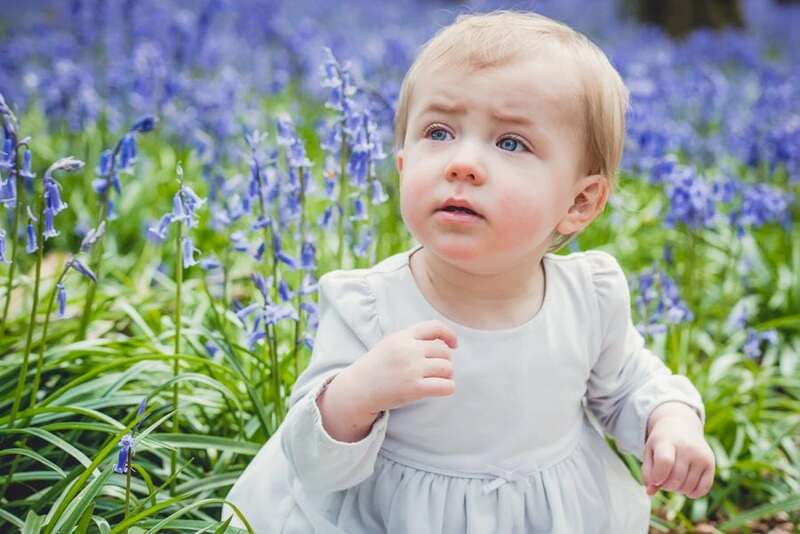 The bluebelles provided an excellent backdrop for a photo shoot and I can’t wait to work there again next year. 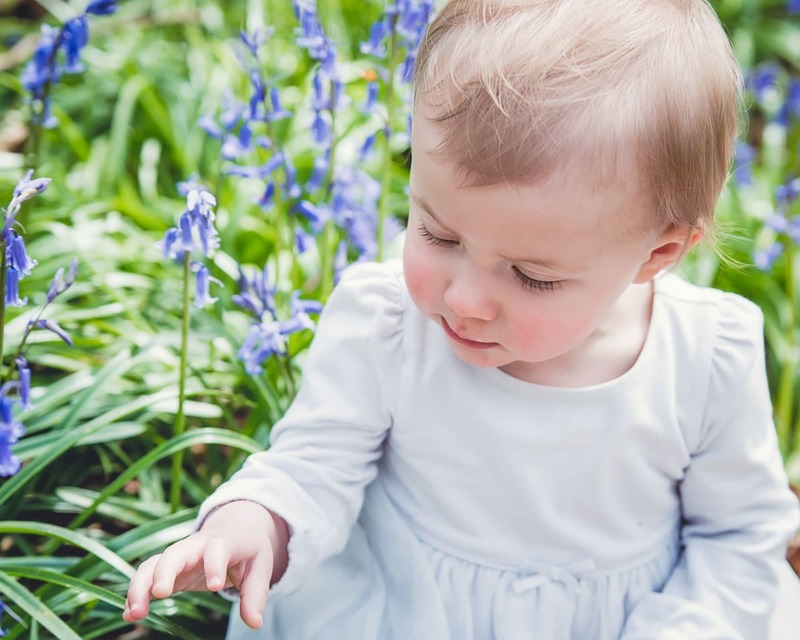 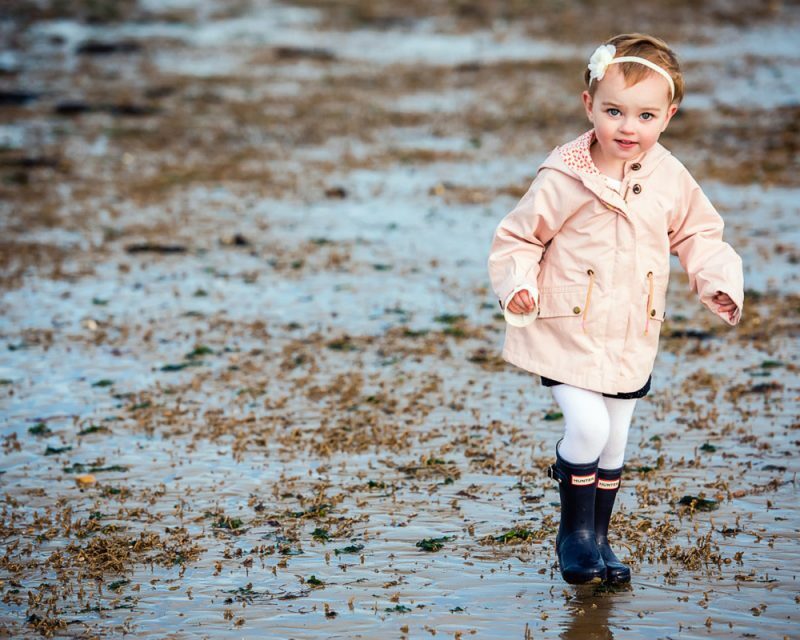 Isabelle was a delight to photograph and she will make a beautiful flower girl in July!